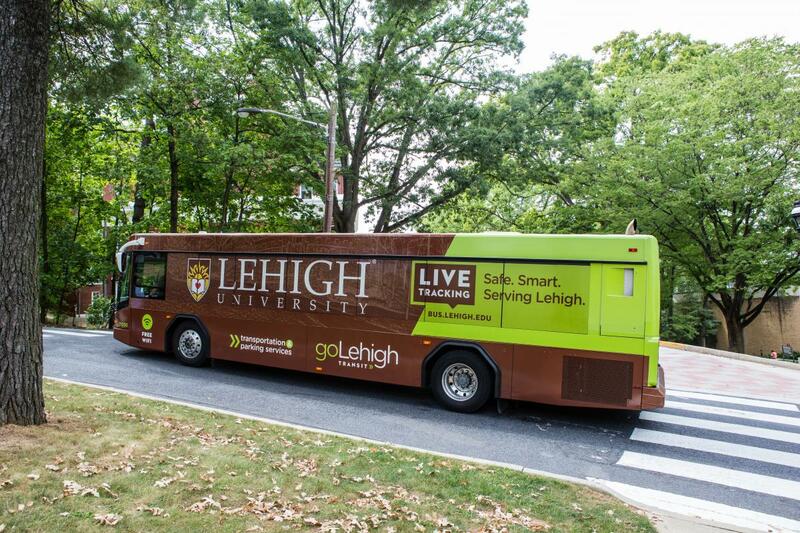 Transportation Services is here to provide a safe and efficient way to get you where you need to go - on our campuses and beyond. From buses and bike-sharing to ridesharing and car rentals, our goal is the same: To offer services you can use and a system that you can rely on to get you to classes, events, your office...and more. 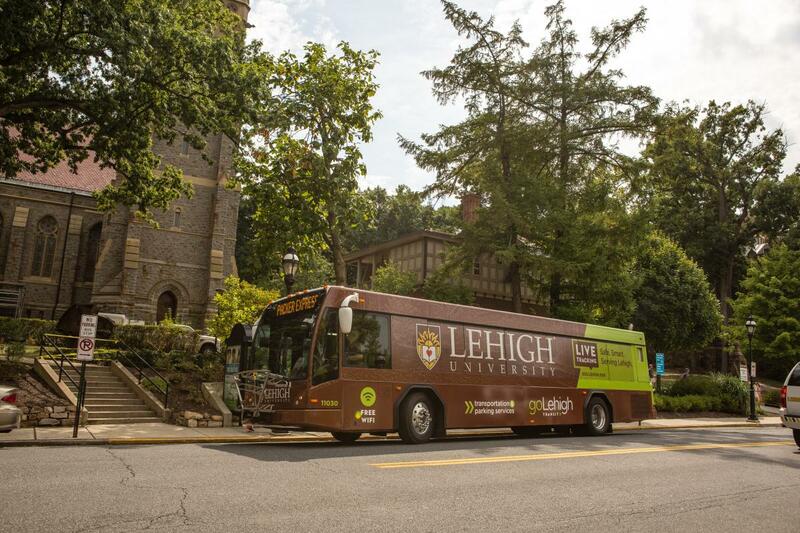 If you have any questions or concerns, please call our Manager of Transportation Services, Robert Bruneio: (610) 758-4410 or rsb5@lehigh.edu.